At Cedars Care Group, we owe our staff for that ‘home away from home’ feeling that really sets our care homes apart from the rest. 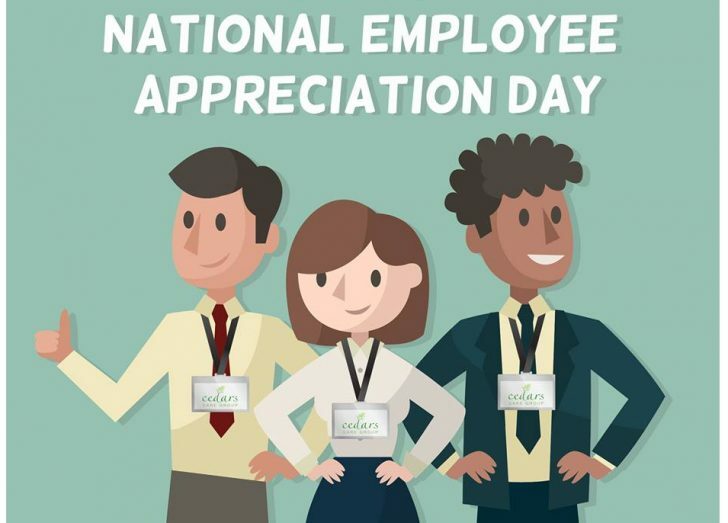 So with March 1st having been National Employee Appreciation Day, we’ve dedicated this week to celebrating some of the talented, caring, dynamic people that work with us. 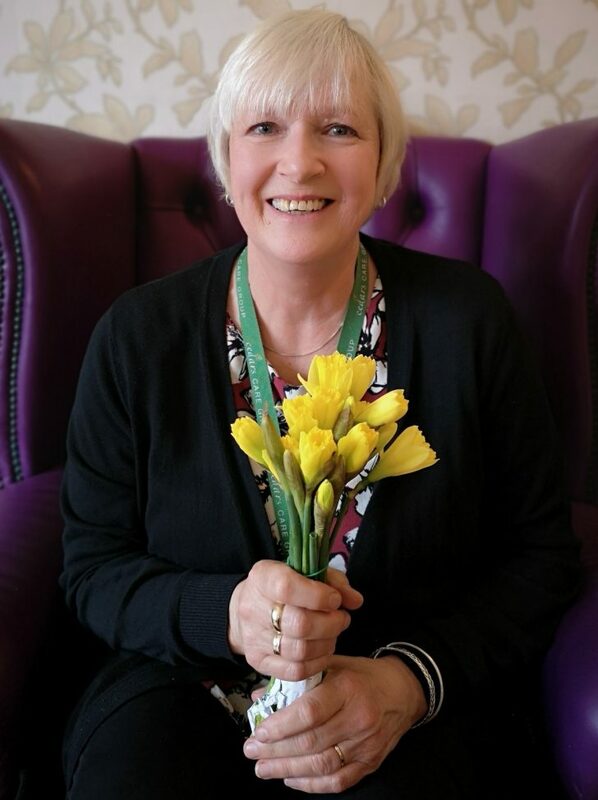 Meet Jenny, our wonderful Activities Coordinator at our North Somerset care home, Ellenborough. Jenny always goes above and beyond for our residents, ensuring that they are always happy and fulfilled. Thank you Jenny! Today we appreciate you and all your efforts and innovative initiatives. Cedars Care Group began as a family run company. Today, we are proud to call it a great big family, thanks to wonderful employees like Jenny.